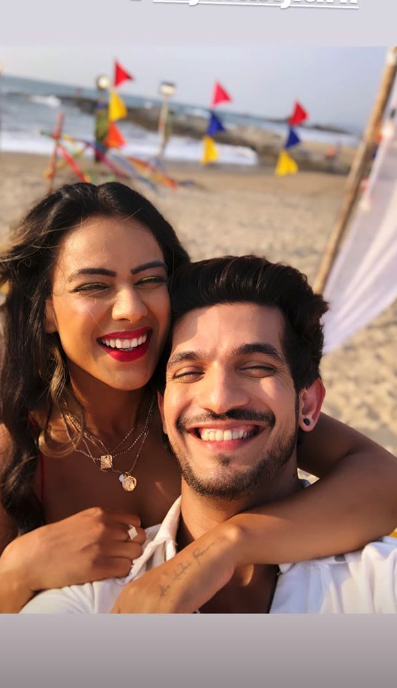 #VacayModeON: Nia Sharma & Arjun Bijlani Are Holidaying Like The Ultimate Hotties In Goa! January in 2019 has become the official year of vacationing and even after the new year craze has ended some of the celebrities are still not over the travel fever yet. 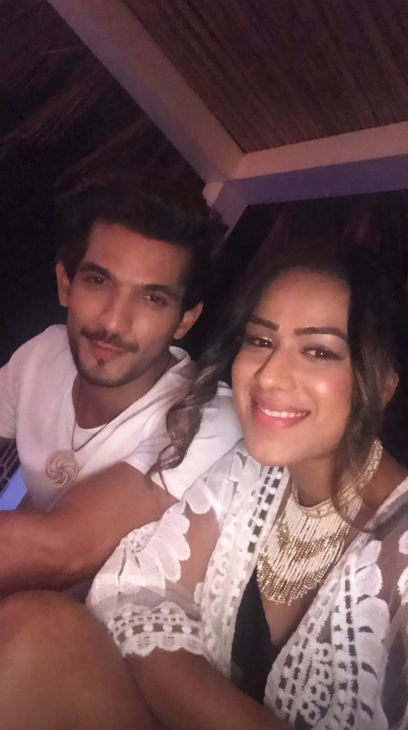 These some celebrities were are talking about here is none other than popular television actors Nia Sharma and Arjun Bijlani. 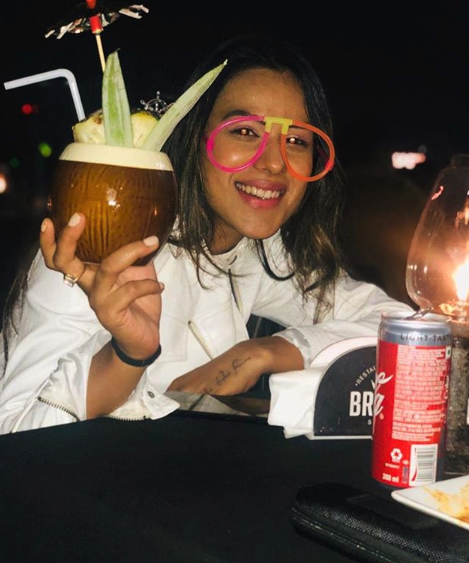 The two popular superstars were spotted having a fun time in Goa in their best-dressed vacay outfits. Thanks to the two for letting us feel what it is like to be in the vacay mode while we are sitting here sipping tea and wondering that why can't we have some crazy fun like the two. We are so jealous of how perfect their vacation looks. Our dream of visiting Goa in our best mini-skirts and crop tops will always be a dream, we guess. 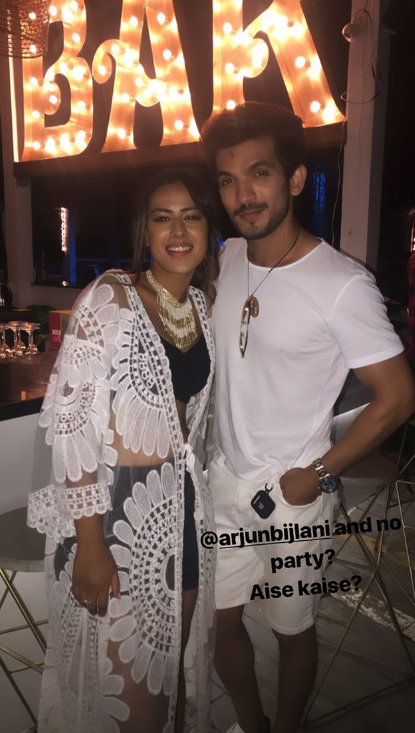 A few hours ago actor Arjun Bijlani shared a picture of himself on the serene beaches of Goa and we are drooling over his hot looks like a Naagin. The pictures are making us feel HOT in here and after some more stalking of his Instagram account, we realised that the actor is not vacationing alone. 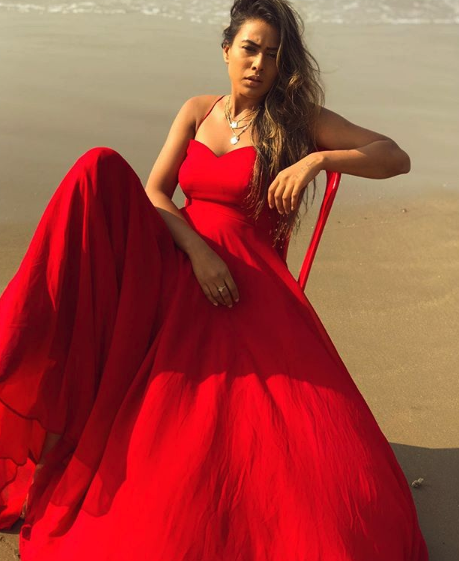 Arjun is in Goa with his co-star Nia Sharma wherein they are working and vacationing both. 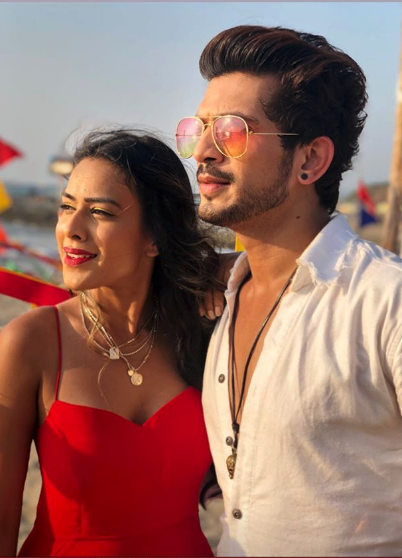 They are currently shooting for their TV serial Ishq Mein Marjawan in Goa. Well, we feel a little better about what we thought of being a vacation, turned out to be work. 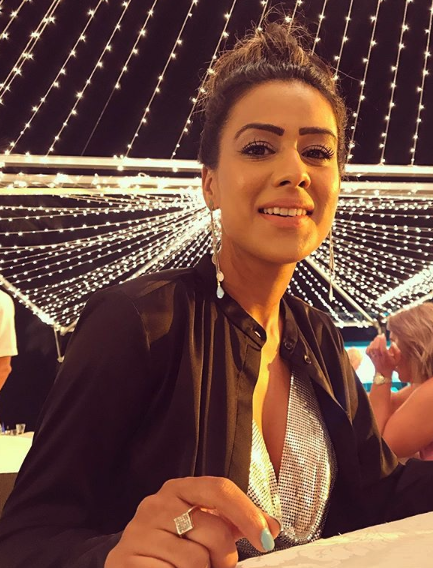 Their show Ishq Mein Marjawan was first aired in the year 2017 and will be on-air again after a leap of two years with Arjun and Nia as the lead characters. You can totally check out the hot couple at 7:30 PM on Colours TV and tell us how you like it.